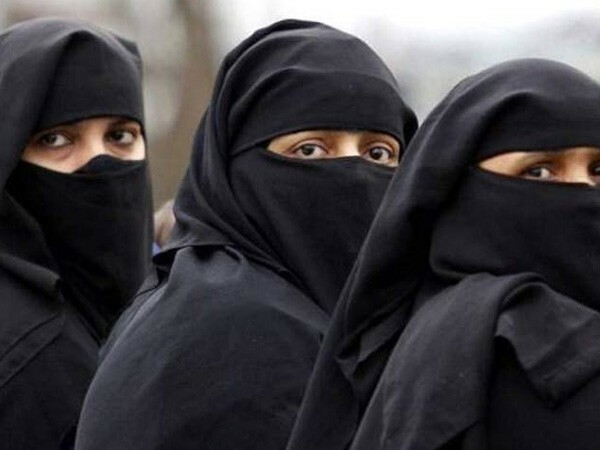 Weeks after bill criminalising instant triple talaq was passed in the Lok Sabha a woman in Etah was allegedly given triple talaq by her husband over the phone for not returning home on time. Etah: Weeks after bill criminalising instant triple talaq was passed in the Lok Sabha a woman in Etah was allegedly given triple talaq by her husband over the phone for not returning home on time. The victim told that she promised her spouse that she will return home within 30 minutes, failing which she faced instant divorce. "I went to my mother's house to see my ailing grandmother. My husband told me to return within half an hour. I was late only by 10 minutes. He then called me on my brother's mobile number and uttered "talaq" thrice. I was completely shattered by his move," she said. The victim also accused her in-laws of beating her as she was not was not met their demands of dowry at the time of the marriage. "They beat me at times when I am home. I also had an abortion because of their moves. My family is very poor which is why they were unable to give anything to my husband's family," she added.The victim has sought government's help in the matter. "Now it is the responsibility of the Government to provide justice to me or else I will commit suicide," she further stated.